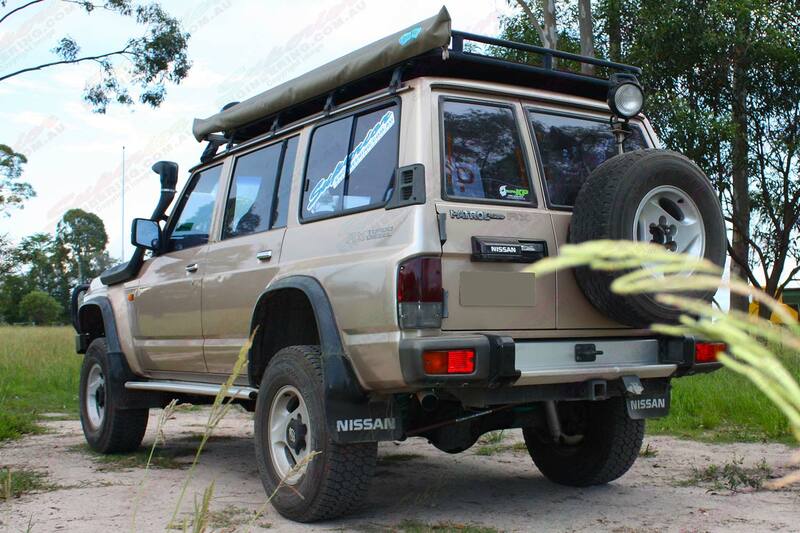 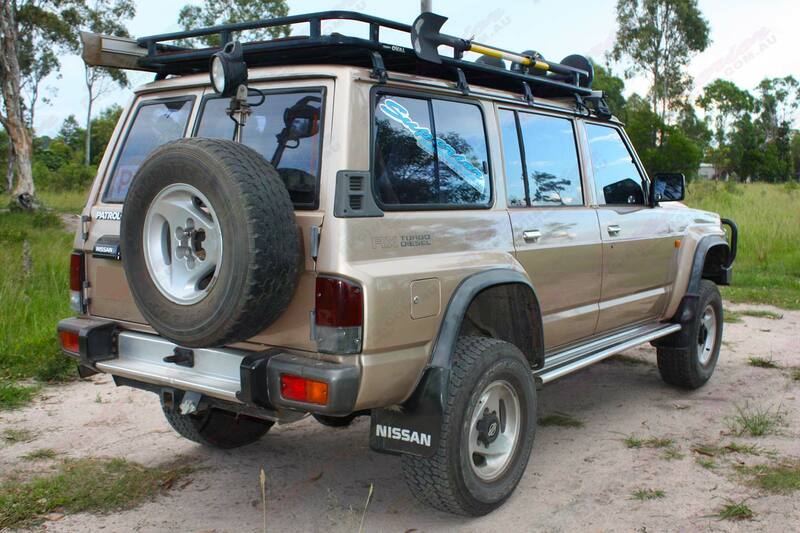 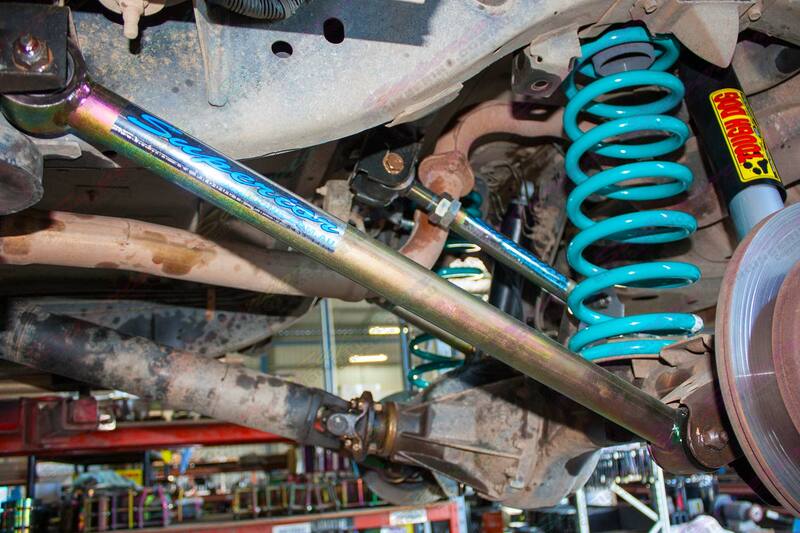 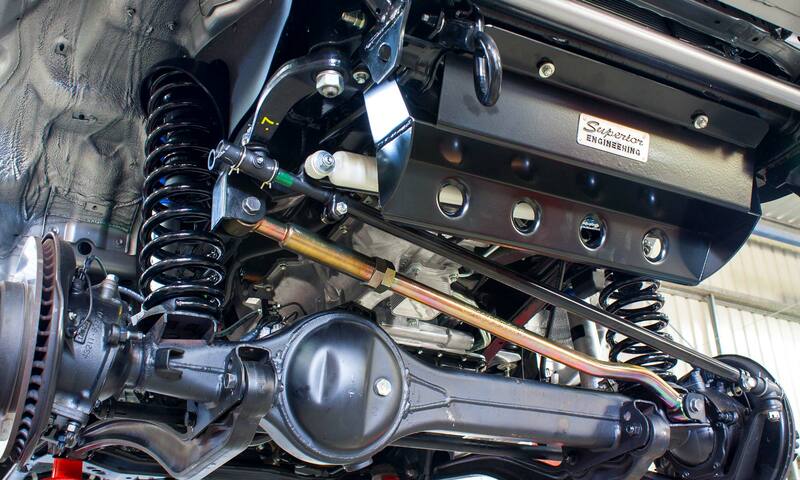 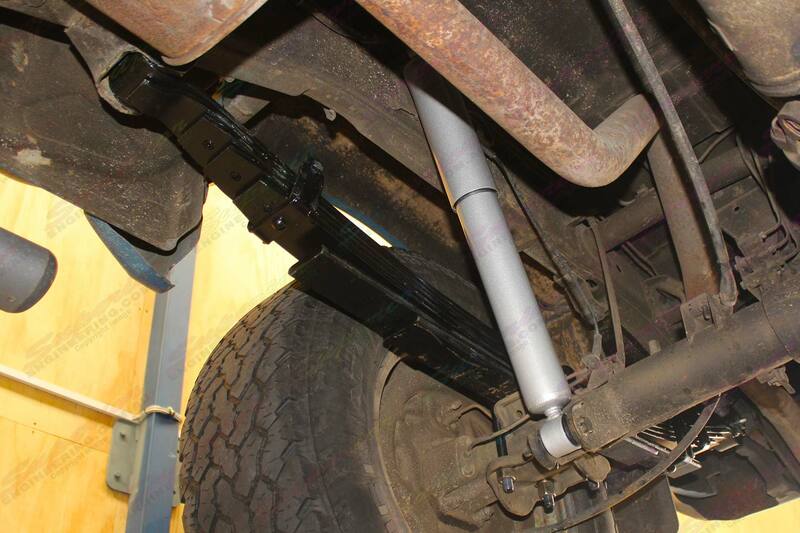 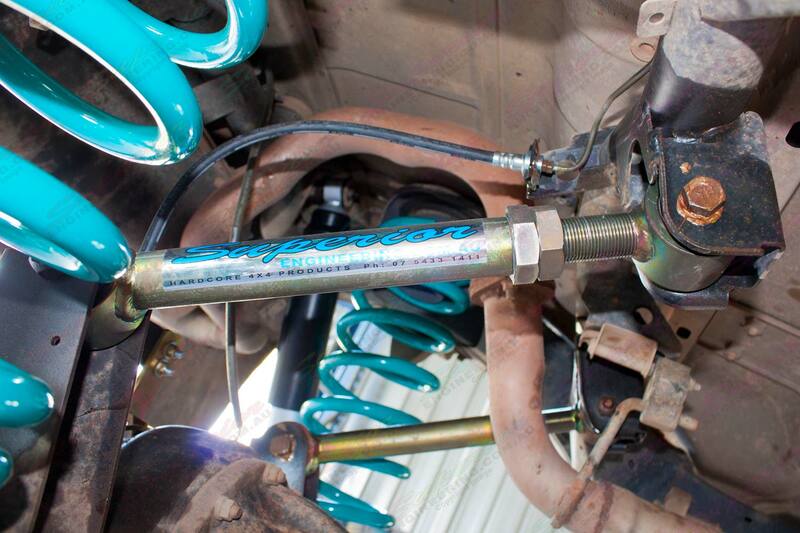 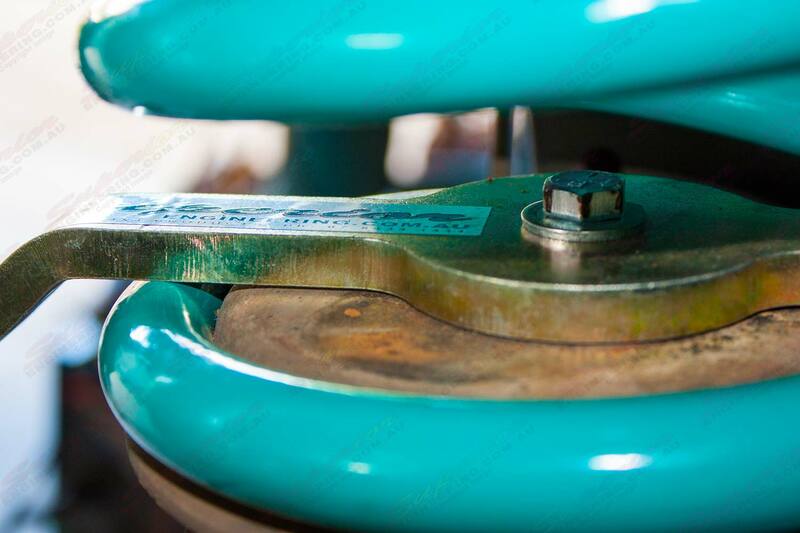 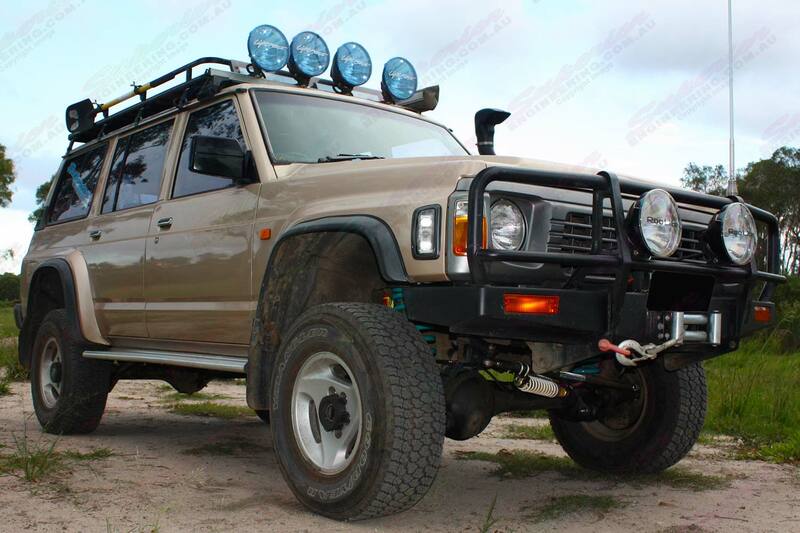 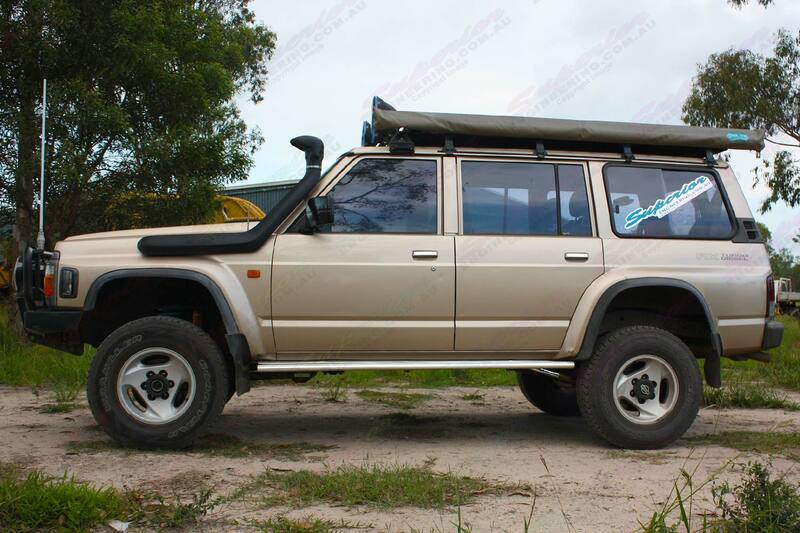 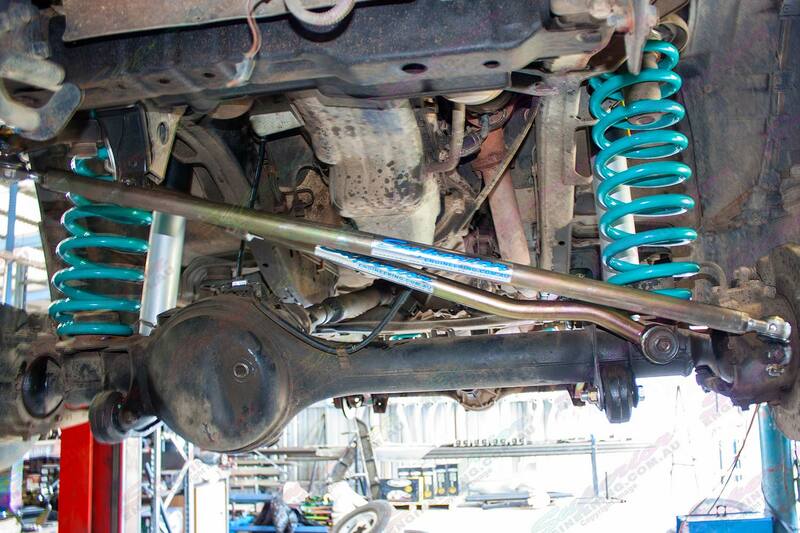 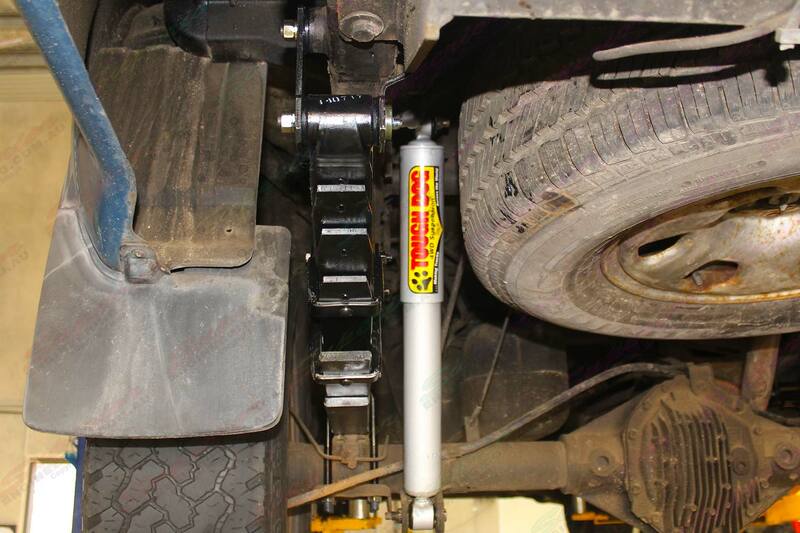 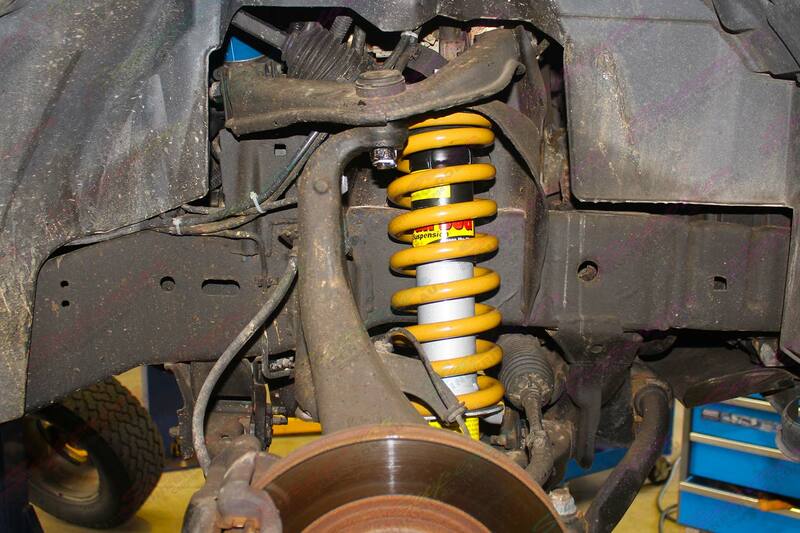 Here we have a GQ Nissan Patrol wagon totally fitted out with Tough Dog shock absorbers, Dobinsons coil springs and Superior control arms, draglink and panhard rods. 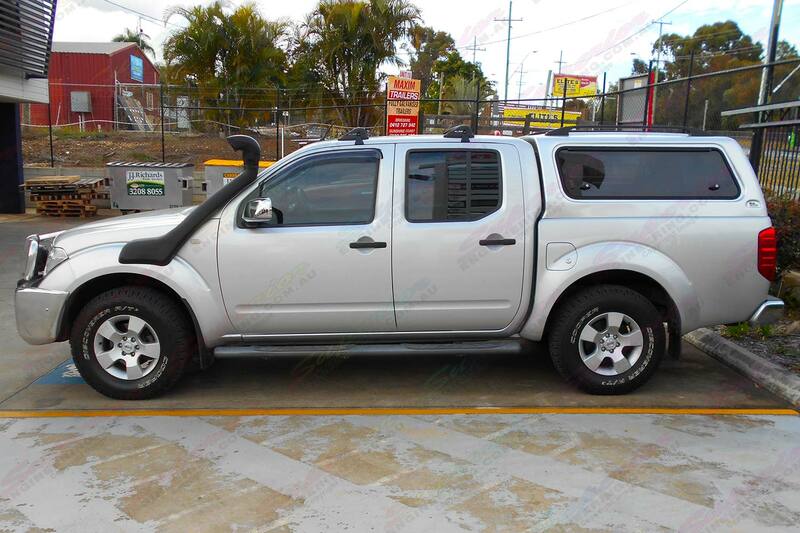 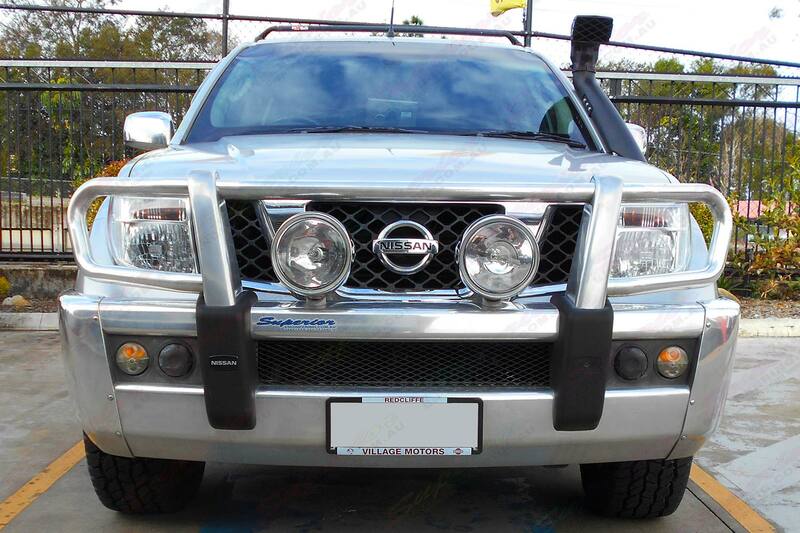 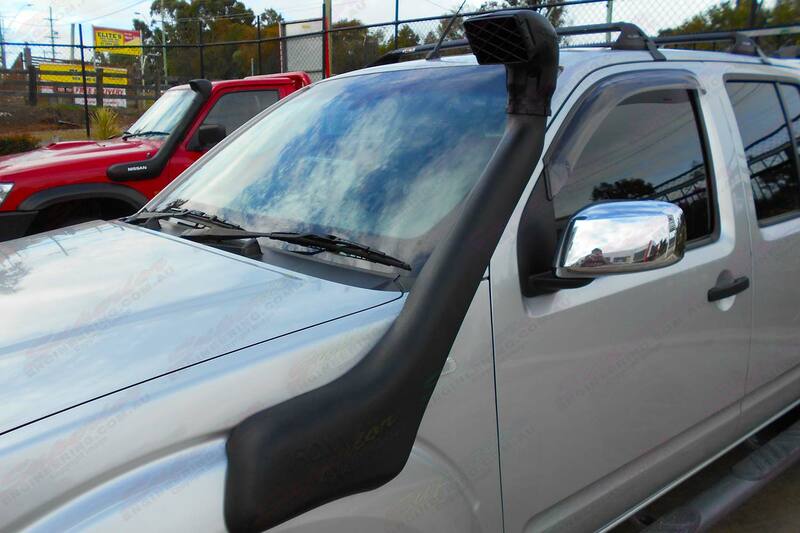 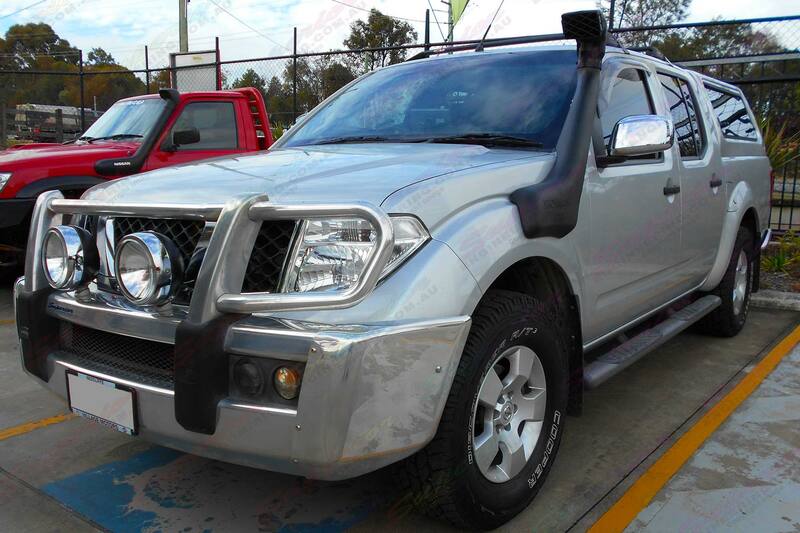 This silver Nissan Navara D40 (dual cab) four wheel drive vehicle was fitted with an Ironman Airforce Snorkel by Superior Engineering. 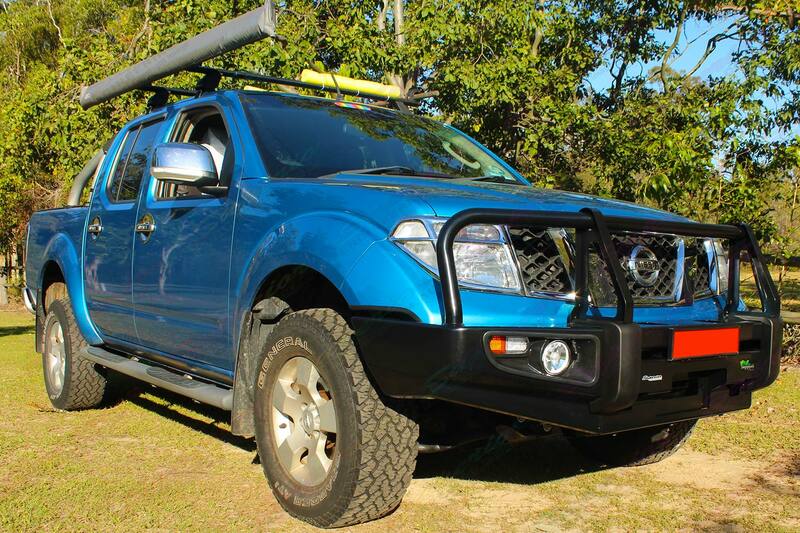 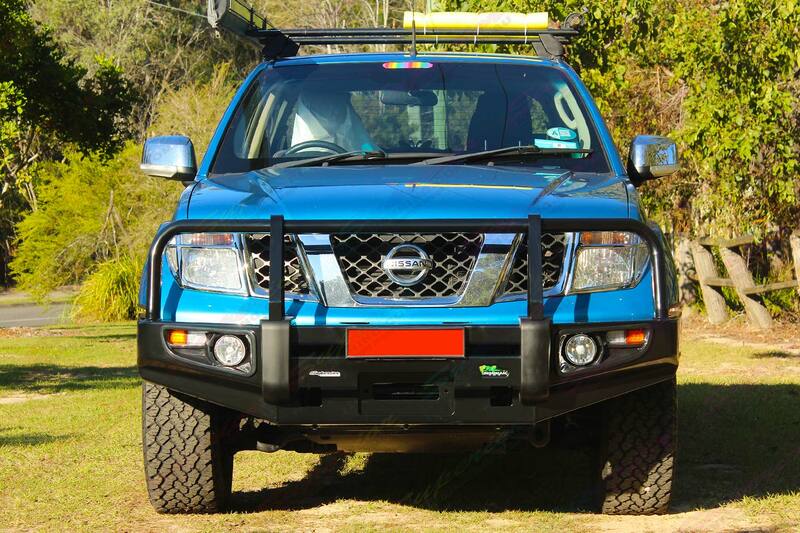 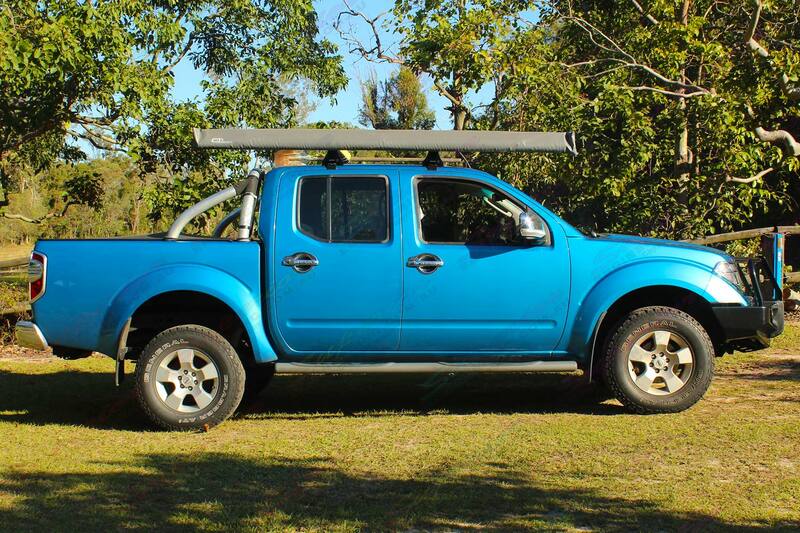 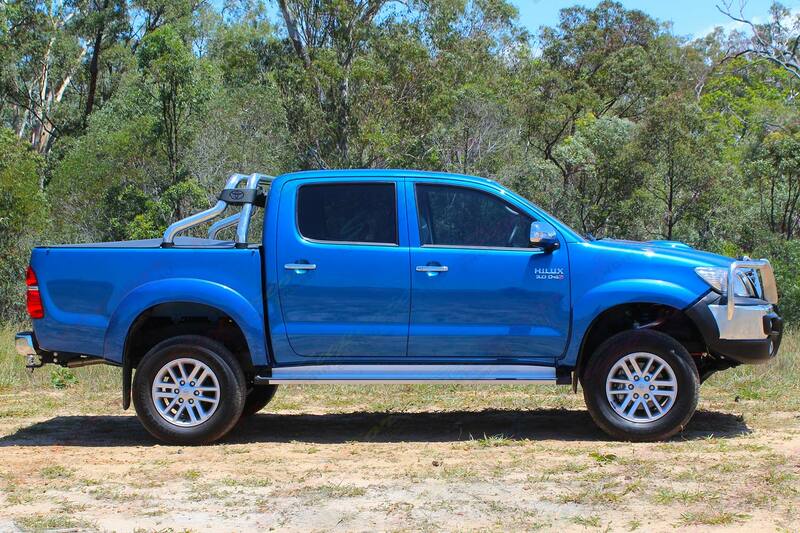 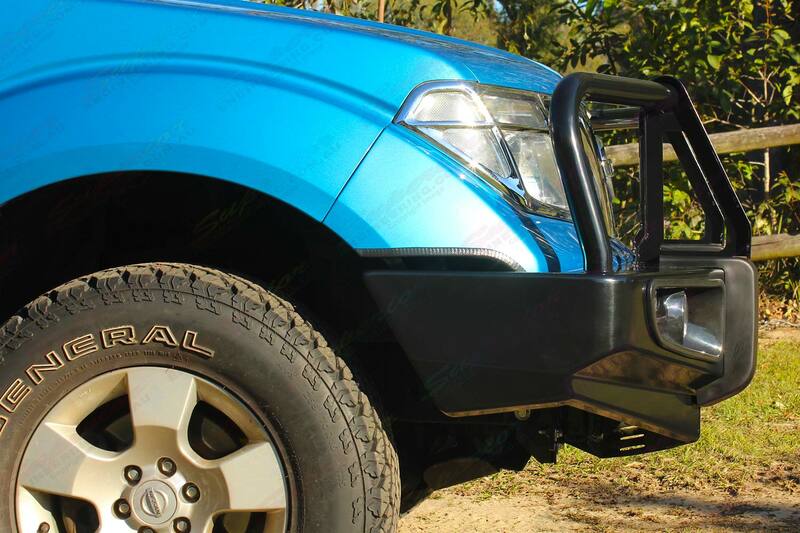 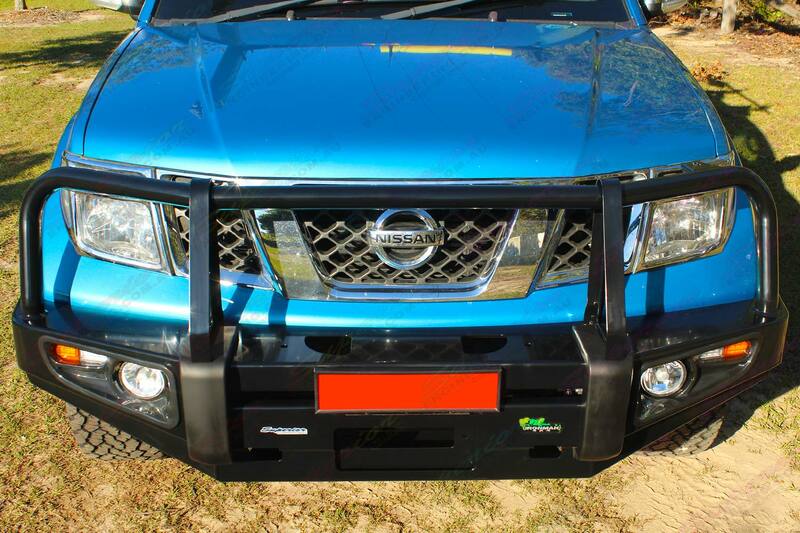 This is a full Tough Dog 40mm lift kit, Ironman Bullbar and Underbody Protection fitted to a blue Nissan Navara D40 (dual cab) four wheel drive vehicle. 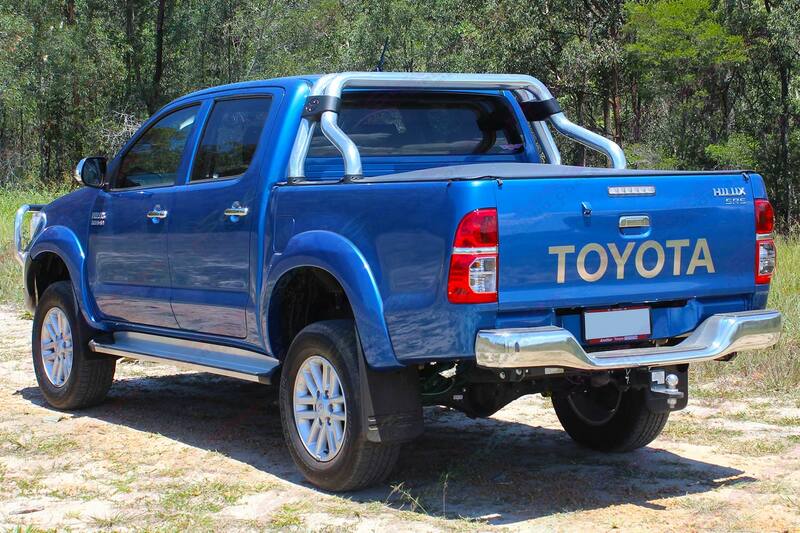 NOTE: The accessories fitted in this setup are optional extras! 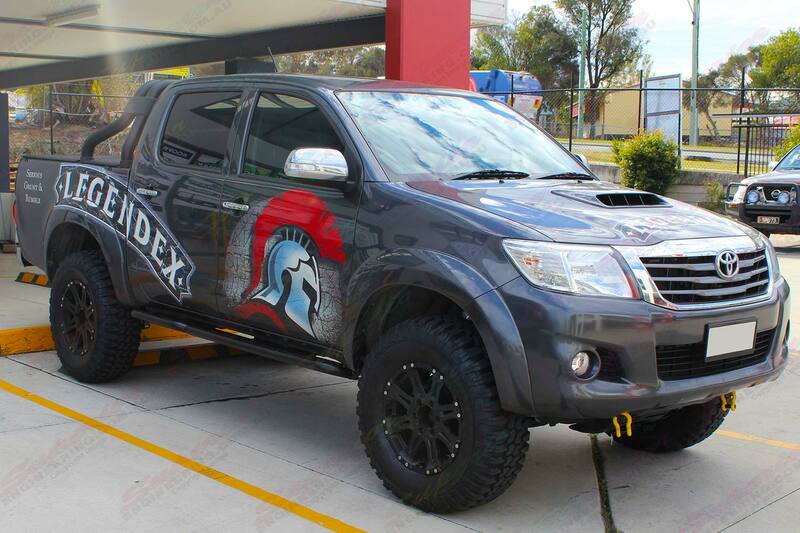 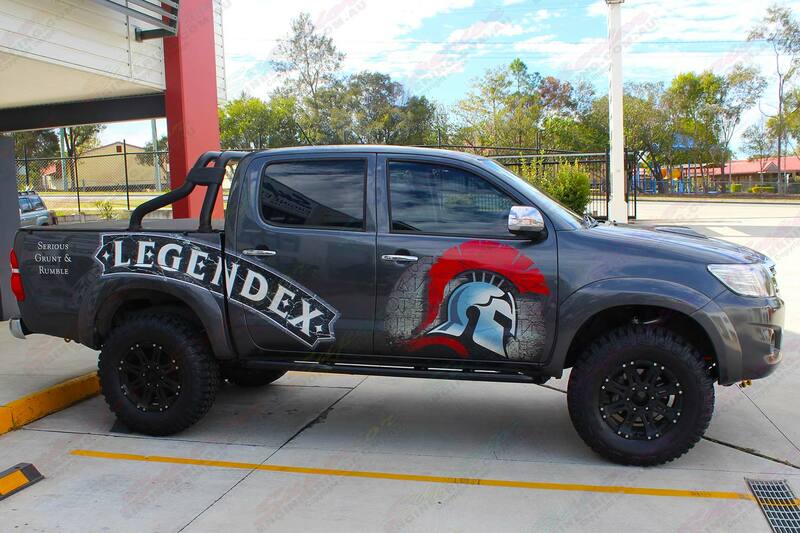 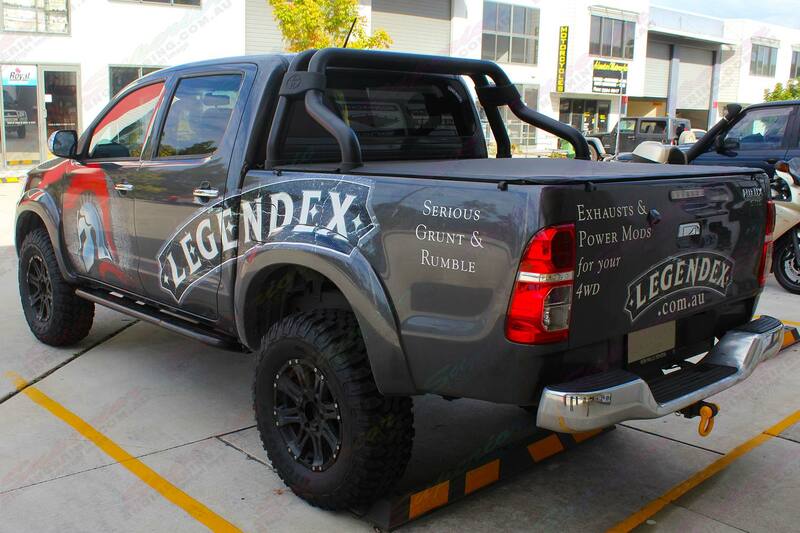 This Toyota Hilux Vigo (Dual Cab 2005-15) from Legendex was fitted out by Superior Engineering with a premium Superior Nitro Gas Suspension kit and a set of Maxxis Bighorn tyres. 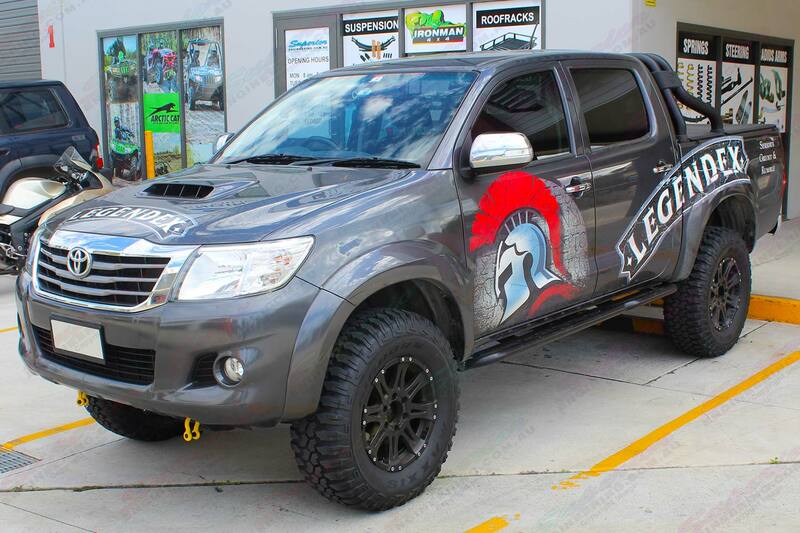 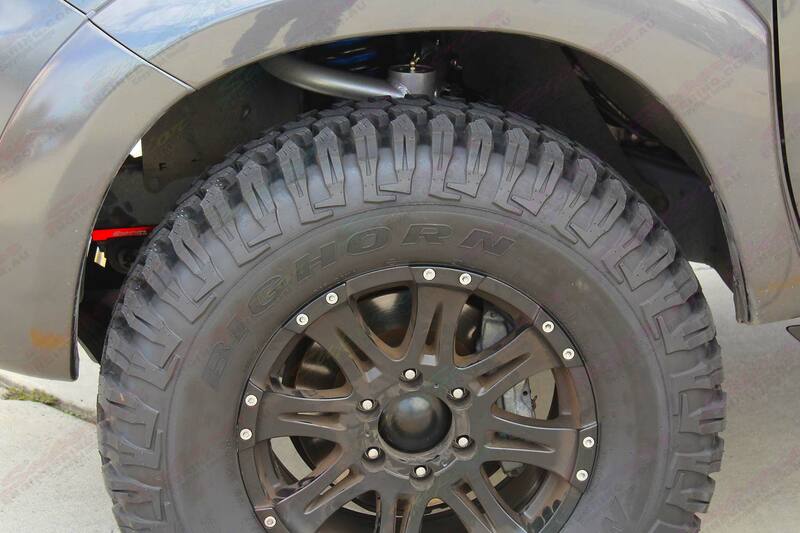 NOTE: The Bighorns fitted in this setup are an optional extra! 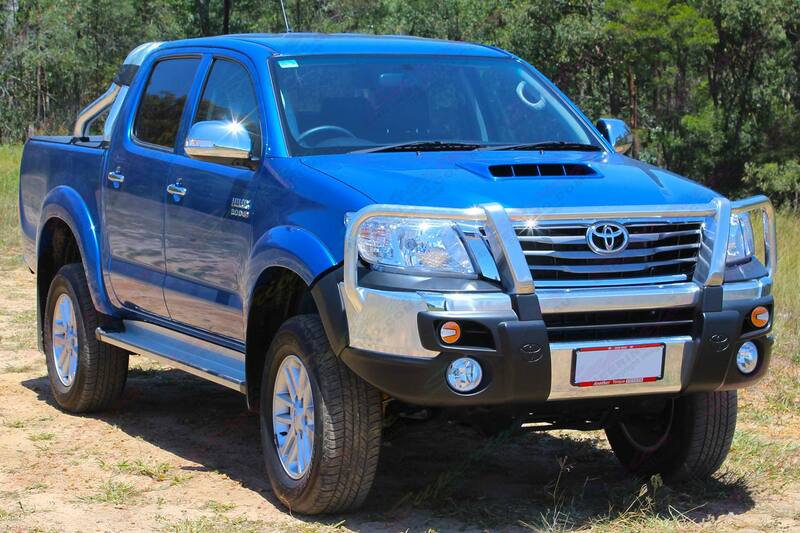 This Toyota Hilux Vigo (Dual Cab 2005-15) was fitted out by Superior Engineering with a premium 3" inch Bilstein Suspension kit.